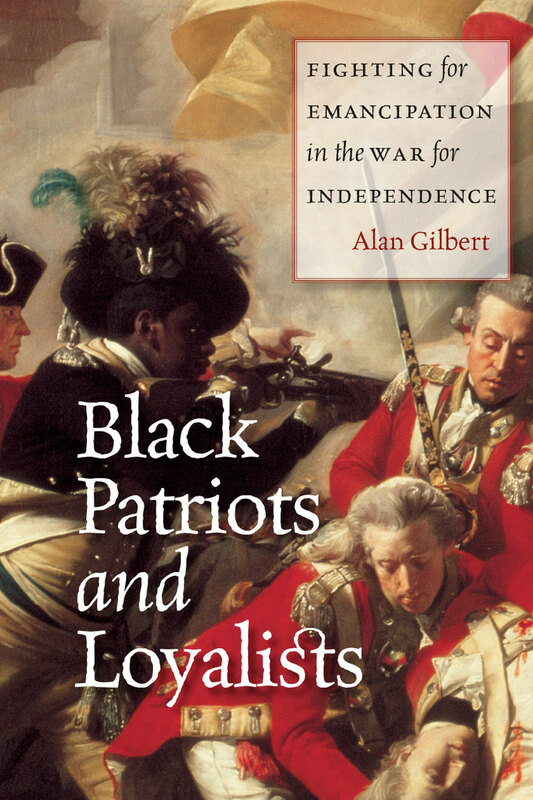 "Gilbert’s book melds political, military, and intellectual history to provide a well-rounded depiction of this issue. . . . Recommended."